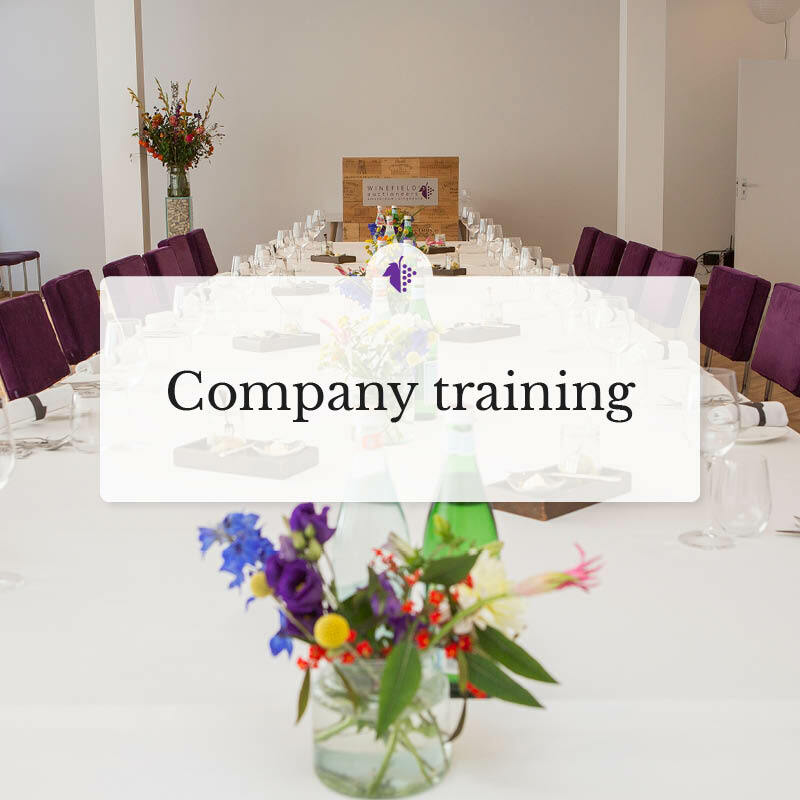 As an introduction to the product wine, we offer the possibility to organize a tailor-made training, in the tasting room of Winefield’s Auctioneers or at your location, with a WSET exam or without. We offer both short training courses and longer-term training courses. Our experts and our network are at your disposal to bring your company or team to the world of wine.